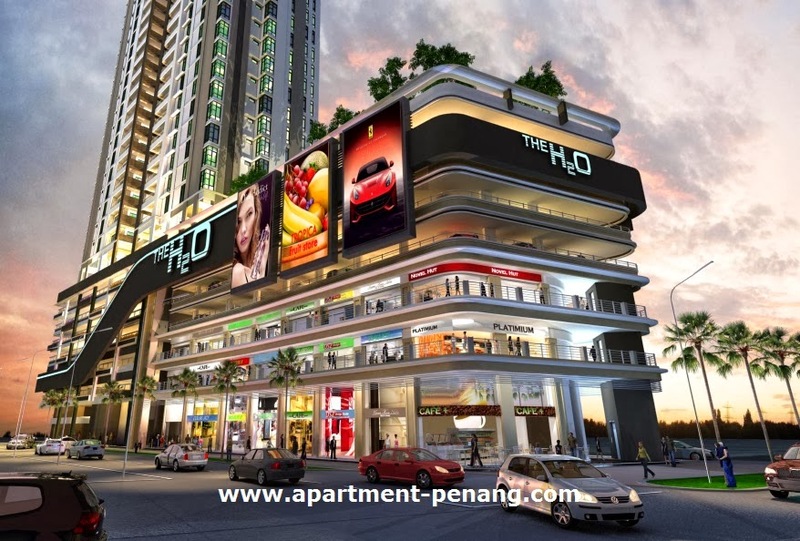 The H2O is a mixed development property project located at Jelutong, Penang, comprises condominiums, retails and offices. 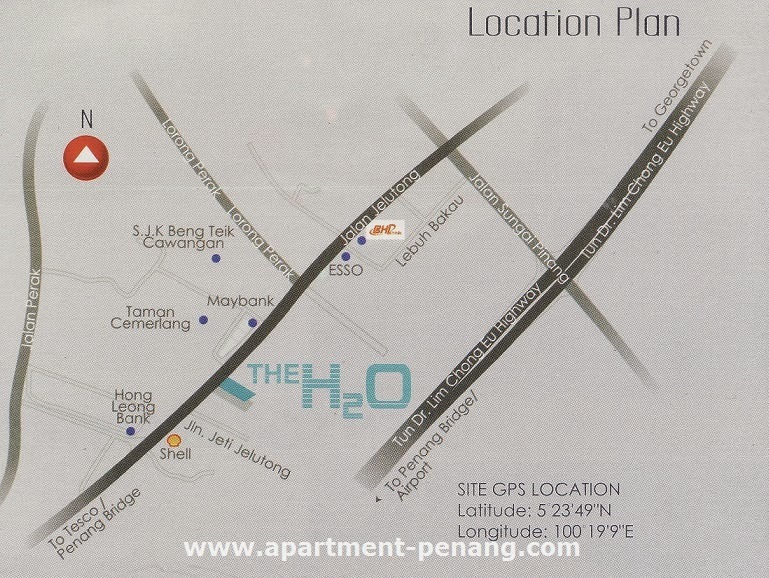 The H2O condominium featuring a low density property development consisting only 71 residential units in total and only four units on each floor. 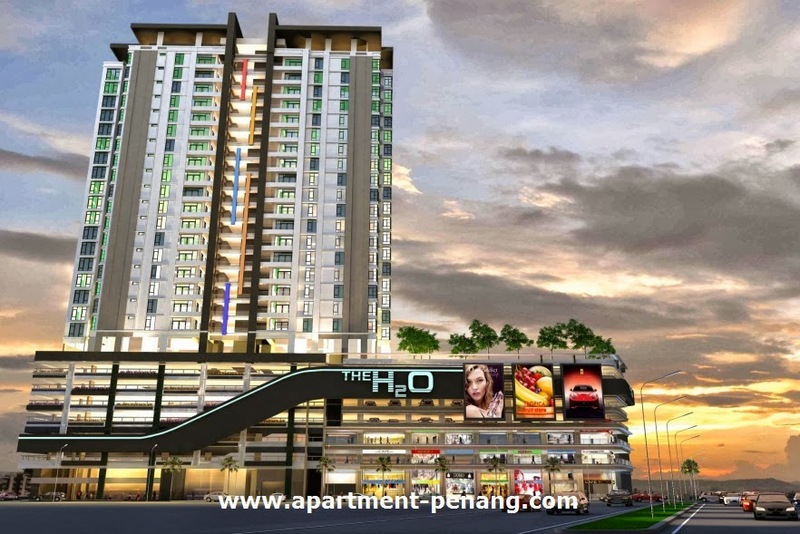 The H2O condominium has a built-up size ranging from 1,560 sq.ft. to 3,282 sq.ft. 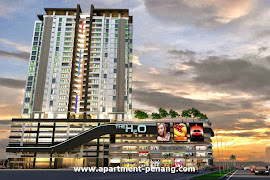 All units with 3+1 bedrooms type. Built-up Area : 1,560 sq.ft. - 3,282 sq.ft. Is it open for booking & how much is it selling psf? may i know how much ? office pls . thanks! 10 units left,From 730k onwards.